This has been long overdue. 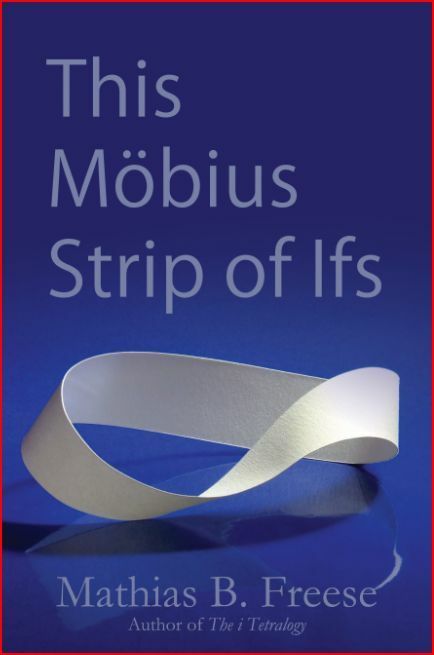 My apologies to Mathias B. Freese for taking such a long time in reviewing his book, This Mobius Strip of Ifs. But better late than never so here it is! According to Wikipedia, a "Möbius strip or Möbius band is a surface with only one side and only one boundary component. The Möbius strip has the mathematical property of being non-orient-able. It can be realized as a ruled surface." Confused? Well, don't be! It is simply a metaphor for randomness that life is and that’s what this book is all about. 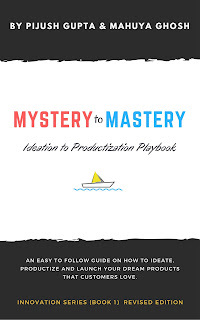 Given the fact that Mathias B. Freese is a former psychotherapist and teacher, I would have expected a writing which was laborious with full of teachings. I couldn't have been more wrong. This collection of stories/essays is an unapologetic insight into a man's quest to find method in madness. The essays touch upon myriad things in life that any normal soul would crave for; dreams, family, relationships, love etc. I love the fact that the author shows his human side with humility when he discusses his regrets and relationship issues. Mathais discusses various famous people to make us realize what we lost out on in due course of not pursuing what the soul really wanted. In the course of discussing many things, the book asks many pertinent questions that have haunted all of us one time or another. This fabulous book can be equated with The Fall by Albert Camus and has sparks of brilliance written all over it. This Mobius Strip of Ifs is not only about a single person (the author) but about all of us. We can connect with the essays at various levels and understand the chaos through which the soul fumbles through to find a strong footing. This is a book that has the potential of becoming our mirror and a cornerstone for finding hope in regret. Amazingly laid out, This Mobius Strip of Ifs is book worthy of a special place in my bookshelf.